This last freeze may have killed my gorgeous pink flowers I planted, but I will not let this discourage me! 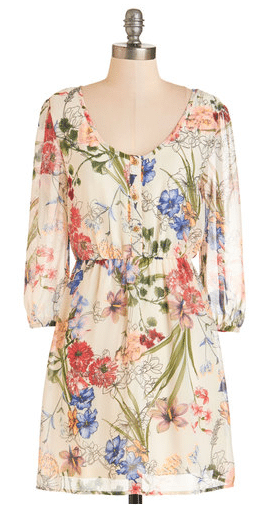 Spring it on its way and I say let’s encourage this beautiful season to make its appearance with some Boho Fashion. 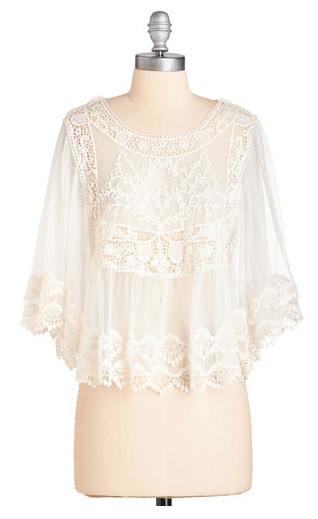 I have several boho tops and I love them. 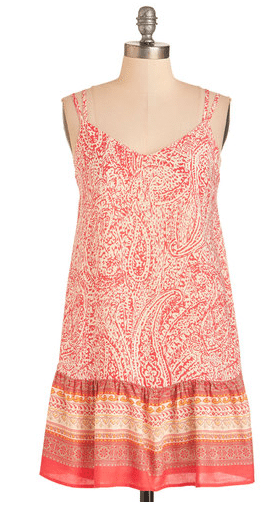 I would like to add some boho dresses to my wardrobe this spring and summer, and I have my eye on a few I want. 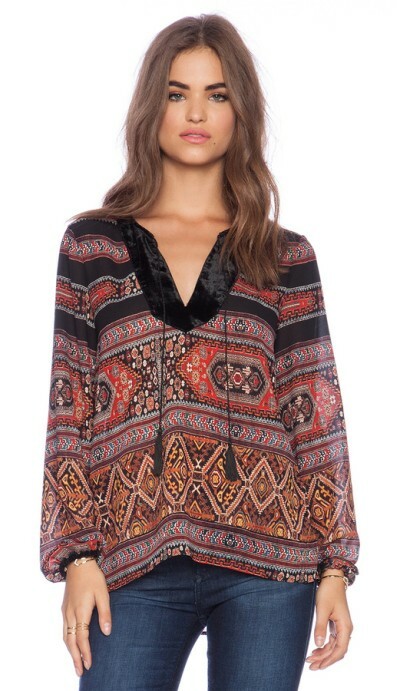 Here are a few of my favorite Boho fashion pieces. Have you ever worn the boho style before? Are you tempted to try it? Start small with a shirt or a pair of sandals. 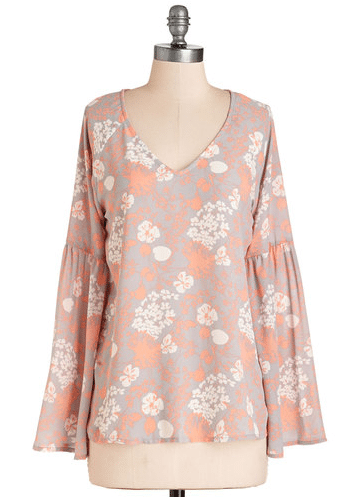 It’s a very comfortable style of clothing to wear and perfect for SPRING!